It was not long ago when smartphones with big screens were the benchmark of elite-ness. Only the rich could afford them. But now, in this age smartphones have become the norm. Everybody has phone. There are not one or two but various manufacturers in the market now. So if you think you cannot buy a budgeted smartphone, you are gravely wrong. These days, smartphones come under almost any given budget. I personally feel that Android’s remarkable rise has contributed to the decline in prices of smartphones. From cheap to highly expensive phones, Android has it all. Let’s take the new addition to the Android market is the Nokia X range, for example. The Nokia X range runs on a heavily modified version of Android and doesn’t come with any of the Google services attached. Nokia however claim that 75% of all Android apps work on the device without any modification. Here are the most cost effective yet outstandingly rich in features, smartphone s you can buy for less than $200. You can find out the latest cheap and best smart phones here. Are you a music lover? 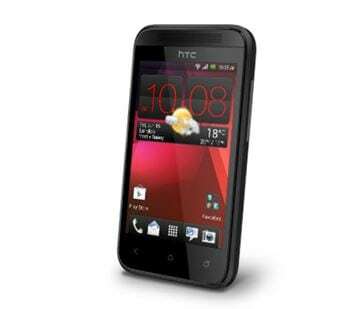 If yes then HTC Desire 200 is just the phone for you. It makes a strong case for iPod replacement – yes, it is that good! 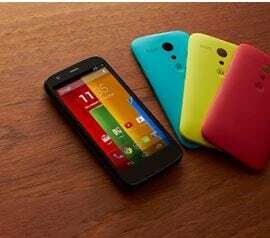 It has a 3.5inch display, Android 4.0, Beats Audio (music playback), 4GB internal memory, 32GB extended memory, 5 megapixel camera – all for $150 dollars only. Remarkable! This beauty by LG has a very reasonable 3.8inch display with I GHz processor, a 3 megapixel camera (on the lower side, admittedly), various sensors and smart features, and Android 4.1. It has a round curvy body like most Android phones. But the feature that takes the cake is dual SIM compatibility. The good thing about LG is that they keep it simple but efficient. This phone has nothing extraordinary about it but as a whole, it is a great device for money. You guessed it right, it’s in the name – it has got dual SIM. But it is a stylish looking device. You can safely place it under the “its look expensive but it is not” category. It has a big brand name attached to it too, so in many ways this phone is perfect for budgeted clients. 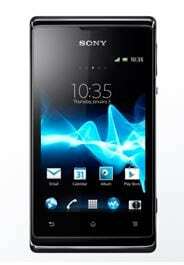 Xperia E Dual is a real class for small budget. It is slightly expensive than our first two ones but it still very reasonable. 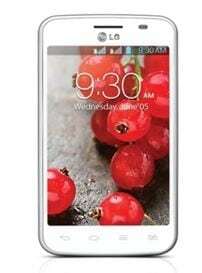 It has a 3.5inch display, 1 GHz processor, Android 4.0.4, 3.2MP camera. It has an amazing battery timing, good music player and dual SIM makes it an ideal companion for traveling. Even though its official price is $150, T-Mobile customers can have it for $99 and AT&T customers can get the phone for $89. It is sometimes called Lumia 521. When it comes to cost with balance to features, this is arguably the best option available. It is the only Windows based phone on our list, a Windows phone that cheap is a rarity! 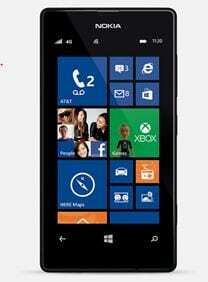 It has a 4inch display, 4.1 GHz processor, Windows 8, up to 8GB of extended memory. Lumia 520 is an absolute joy for Windows phone lovers. This phone would be my choice. Moto G has almost got everything. It is miles ahead in specs in comparison to other under $200 phones including the ones in our list. And it is only priced at $179. It has got all the good features from Moto X and Nexus 5 – yes, in the given price! This phone is a real spoiler for expensive smartphone giants. Let’s see what it got. 4.5inch 720P display, 5 megapixel camera, and 1.2 GHz quad core processor, 8GB of internal memory and Android 4.3. It was released in January and it has been promised that it would be updated with Android 4.4 Kit Kat as soon as it will be released. You can buy all these gadgets in Amazon or in Flipkart. cheap mobile phones, mobile phone price in India, mobile price in India,mobile phone price in India, Best Android phones under 10000, Cheap cell Phones, Cheap Mobile Phones. best cheap smartphones in India under 10000, Android Phones cheap, Phones under 5000 in India.